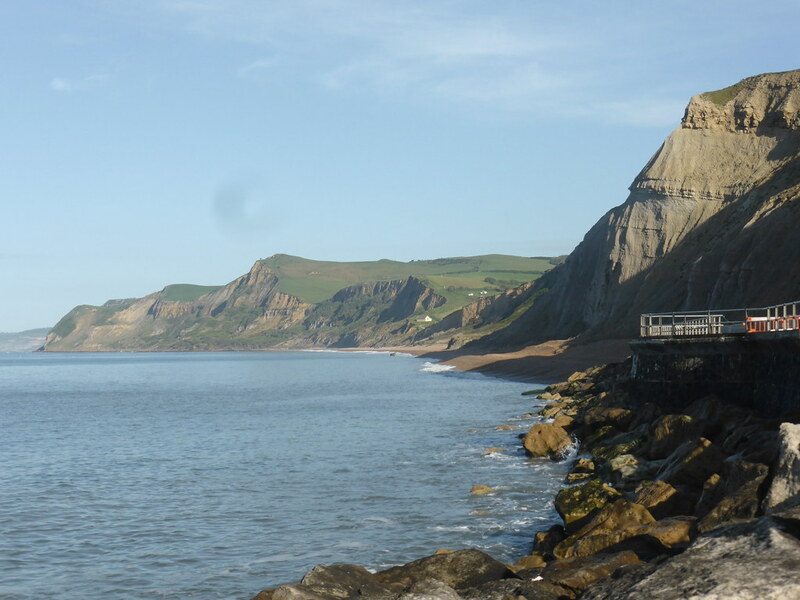 Golden Cap Estate stretches from Eype to the Devon border. with approximately 30 miles of footpaths. Contact the local Tourist Information Centre for further details of walks. a 'Pooper Scooper' scheme operates and litter bins provided.